The average enterprise purchases over 600 SaaS subscriptions annually. Yet more than 50% of that spend is managed outside of IT. This cloud-based shadow IT carries potential risks for tech budgets and security. By first uncovering shadow IT, these five goals of the modern SaaS manager ensure the proper controls are set around your SaaS investments. 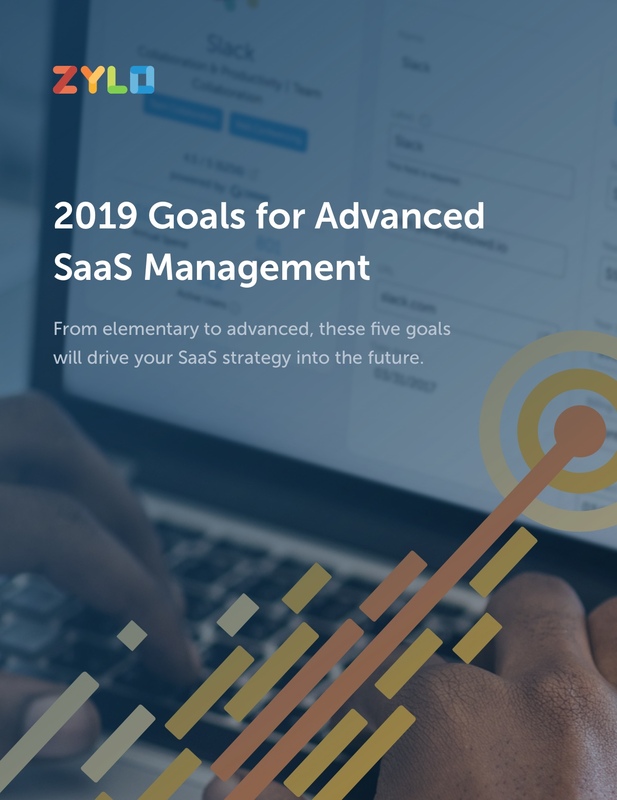 From elementary to advanced, once met, these goals will drive your SaaS strategy into the future. Download this ebook to access full visibility, uncover cost savings opportunities, improve employee experience, and grow revenue through professional SaaS management.